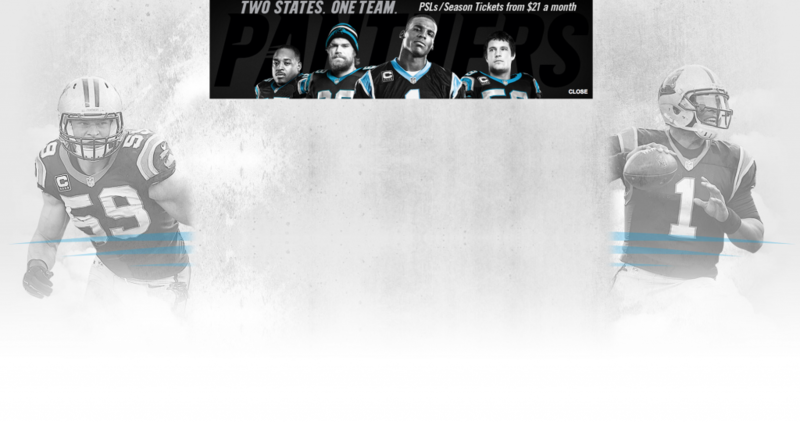 Takeovers are easier than ever with Adventive's new Pushdown Page Skin ad format. Served up with a single tag, this format combines a pushdown and page skin or wallpaper. 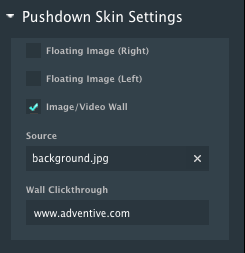 The Pushdown Page Skin allows you to set either floating images (bye bye z-index worries) or a single image or video for a seamless background experience. Video Wall Take a look at a live demo and get in touch to learn more!